Alibaba Cloud operates as a business unit of Alibaba Group that offers a comprehensive suite of global cloud computing services to empower the online businesses on the international front and support worldwide e-commerce ecosystem. Alibaba Cloud offers a complete range of public cloud server hosting services and cloud computing to large and small businesses, individual developers, and the public sectors in more than 200 countries and regions. With over 52 availability zones, 19 global regions and 1500+ Content Delivery Network (CDN) nodes worldwide, Alibaba Cloud is considered as the number 1 Cloud services provider in China, and third largest worldwide. Offers elastic computing to add features, such as compute power, load balancing, and advanced network capabilities to your applications. Avails Storage and Content Delivery Network (CDN) to your applications to manage unlimited data and objects and serve them right. Database services from Alibaba cloud help customers manage data with great ease and flexibility with top-notch security and reliability. Customers can create a stable and safe networking environment with Alibaba’s Cloud VPS. Users can explore data analytics using Alibaba data warehousing, batch processing, business intelligence, stream processing, and big data solutions. Provide security to protect data and applications from threats and vulnerabilities. Real-time management and monitoring of cloud resources with advanced networking tools. Helps manage domain name and DNS securely over a network. Easy application building and management using components and management tools. Application deployment and micro-services solutions. From past 20-years, i2k2 Networks has emerged as a Managed IT solutions and Cloud Services provider. The company aims to help customers to maximize their business productivity and attain realistic goals. With the help of our expert team and quality driven services, we have satisfied numerous customers by understanding their quintessential business needs and serving them with custom-made business solutions. 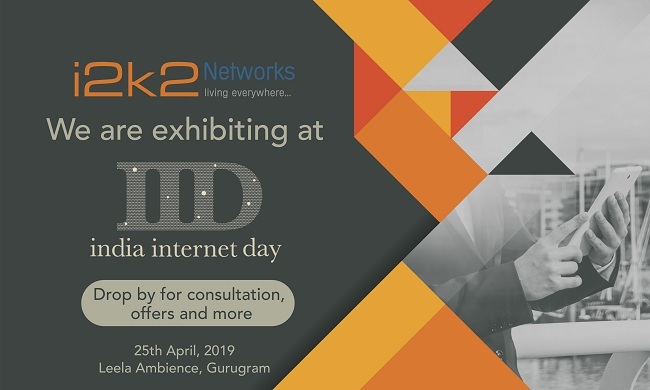 Well-recognized as an Alibaba Cloud Channel Partners in India, i2k2 Networks offers an inclusive range of affordable and reliable cloud services along with complete technical assistance. How i2k2 supports Alibaba Cloud? As a notable provider of Managed Cloud and Web Hosting Services in public cloud domain, i2k2 Networks deliver unbiased assistance for best-fit cloud solutions to organizations across the globe. We assure seamless migration and infrastructure management with our multi-cloud, managed and professional cloud hosting services to attain true agility. Our team of highly-experienced cloud engineers helps the customers to build and mold their cloud applications without compromising their previously maintained standards. With the blend of inclusive services, round the clock technical support, and best-in-class practices, i2k2 Networks, which is a premium Alibaba cloud services provider in India, assures smooth business prospects to every client. Excited to explore Alibaba Cloud services in India to unleash maximum possibilities for enterprise growth? Contact us at +91-120-466-3031 | +91971-177-4040 or fill out the Contact form to help us understand you better.